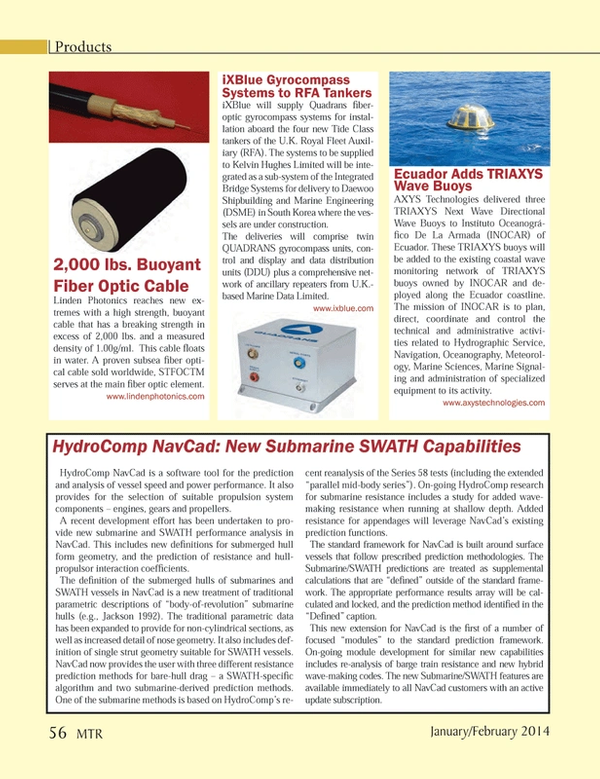 Linden Photonics reaches new extremes with a high strength, buoyant cable that has a breaking strength in excess of 2,000 lbs. and a measured density of 1.00g/ml. This cable floats in water. A proven subsea fiber optical cable sold worldwide, STFOCTM serves at the main fiber optic element.